Let it be the flame of the love for my family, other human beings and all the people whom I shall meet today. Dear God, I pray beside my candle and ask for your kind grace for all the loved ones in my heart. 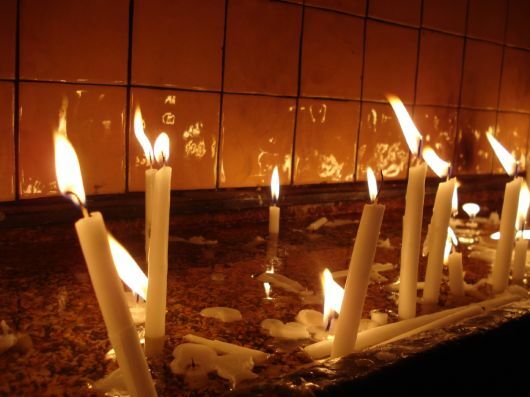 Whenever I pray in the light of my candle, I am always carried away on the wings of that candle light. My Mom is so well and healthy, I am full of joy and happiness. I never gave up believing, and I know that my God never gave up on me and that is why I live my life in bliss.